Friends of the Kaw is happy to list any canoe and kayak rental company doing business on the Kansas River because it promotes recreation on the Kansas River Water Trail. We hope that you have a wonderful experience with which ever company you choose but we have no affiliation with the businesses. We also hope that folks floating on the Kansas River will remember to be eco-friendly (please carry out all trash) and provide a pleasant environment so EVERYONE can continue to enjoy one of Kansas’ most valuable natural resources. Captain Catfish – Guided catfishing tours. Friends of the Kaw – Guided educational trips. Dirty Girl Adventures; Outdoor Adventure Company with guided paddle trips on the Kansas River, Perry Lake, Lawrence, Topeka area. 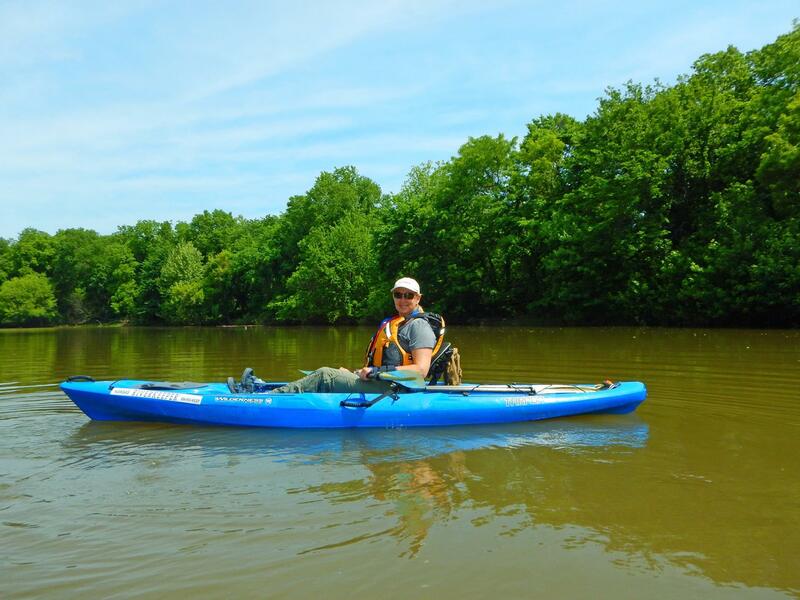 Kaw River Adventures – Offering recreational opportunities on the river between Silver Lake and Topeka….including canoe/kayak rentals, guided trips and fishing packages. Kaw Valley Canoe Rentals – canoe and kayak rental and livery service out of Topeka! KC Kayak and Canoe located in Kansas City offering kayak and canoe rentals on the Kansas and Missouri rivers.